Yes, Black Mirror is already here. This SXSW Grand Jury Award winner explores the phenomenon of China’s live-streaming showrooms, where ordinary people can find legions of fans and financial rewards. 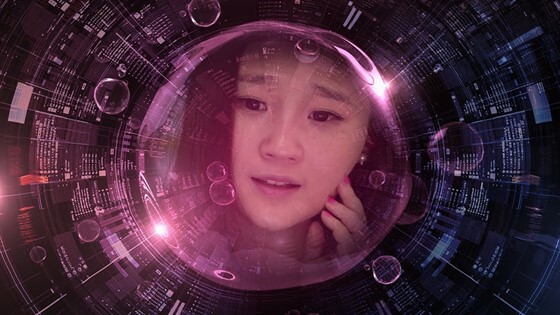 Hao Wu profiles two unlikely stars of this digital world as they seek fame, fortune and human connection only to find the same promises and perils online as in their real lives. As an entire generation in China has come of age on social media, virtual relationships are slowly replacing real-life human connections. 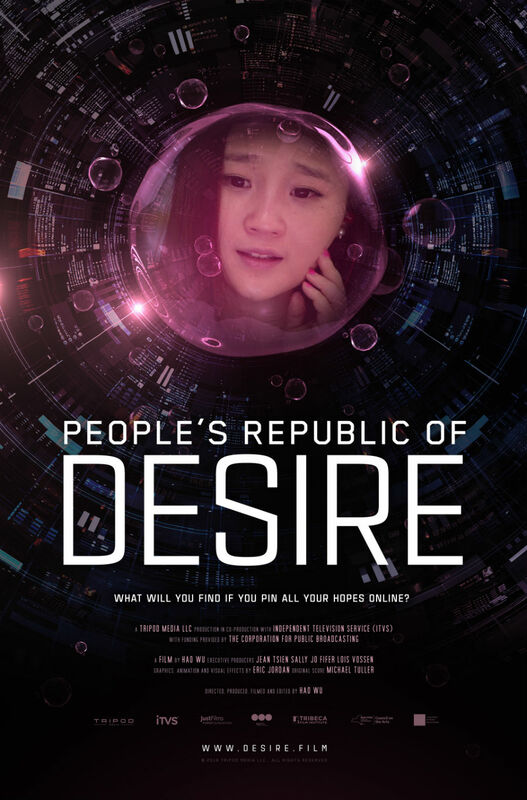 People's Republic of Desire provides a vérité journey into the Chinese digital universe, where performers earn as much as $150,000 a month to share their lives online with interactive audiences of tens of thousands ranging from the super rich to the dirt poor, all searching for a way to feel connected. The film follows three young people: a singer, a comedian, and a migrant worker, as they search for fame, fortune and emotional contact in live streaming. 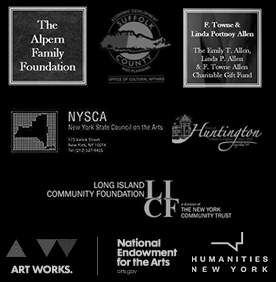 We also meet their families, those managing the online talents, as well as the wealthy men who control the fate of these talents behind the scenes, much like the Wizard of Oz.